There is double the excitement in our house this December, obviously Christmas giddiness is setting in but also another force to be reckoned with – Star Wars mania! If you have boys (and girls) of the small or indeed large variety that love a bit of Star Wars action then you’ll be excited at the new film release too, and of course I’m joining in with a spot of cake action! 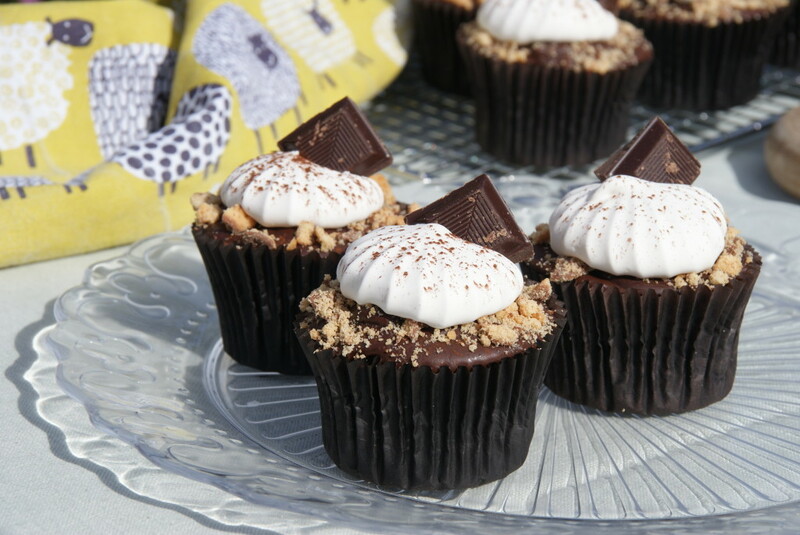 Not only do I have S’Mores Cupcakes for you today but I’ve teamed up with Ulster Weavers to celebrate National Cupcake Week with a great giveaway and you could be in with a chance of winning some fab kitchen goodies from their lovely range! 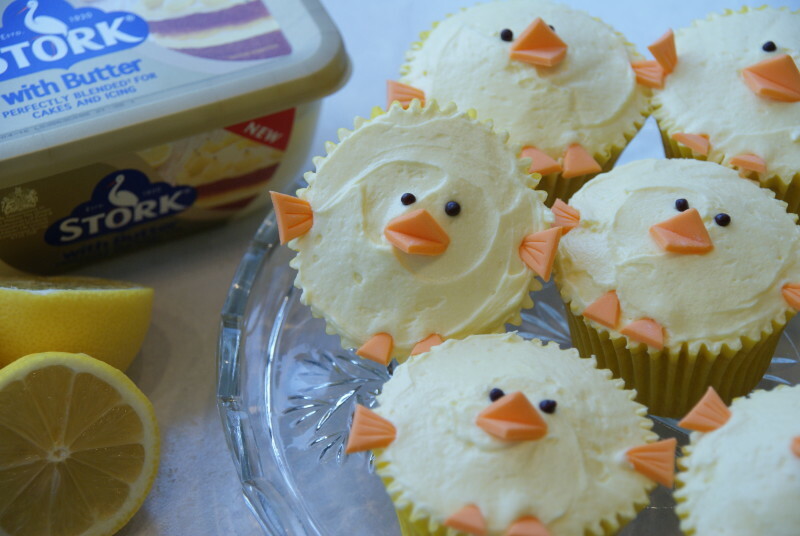 #BakeSomeoneHappy this Easter with Stork! 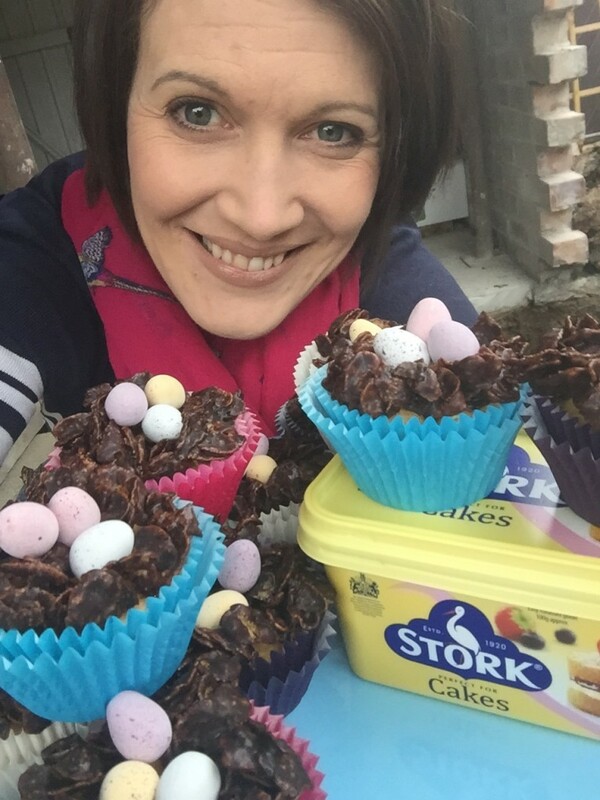 Stork are launching a campaign to get the country baking for Easter and raise support for Great Ormond Street Hospital – I know you guys need no encouragement to bake so how about rustling up some Easter Nest Cupcakes and #BakeSomeoneHappy! If you’re still looking for something to bake for Red Nose Day this Friday then I have another fun and easy bake up my sleeve for you! 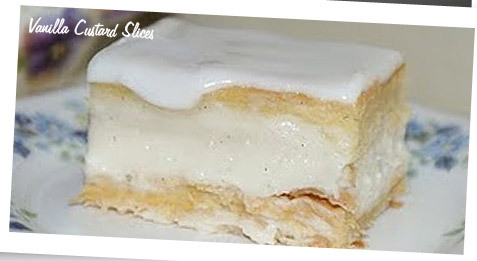 You can get the recipe here including my usual step by step photos. 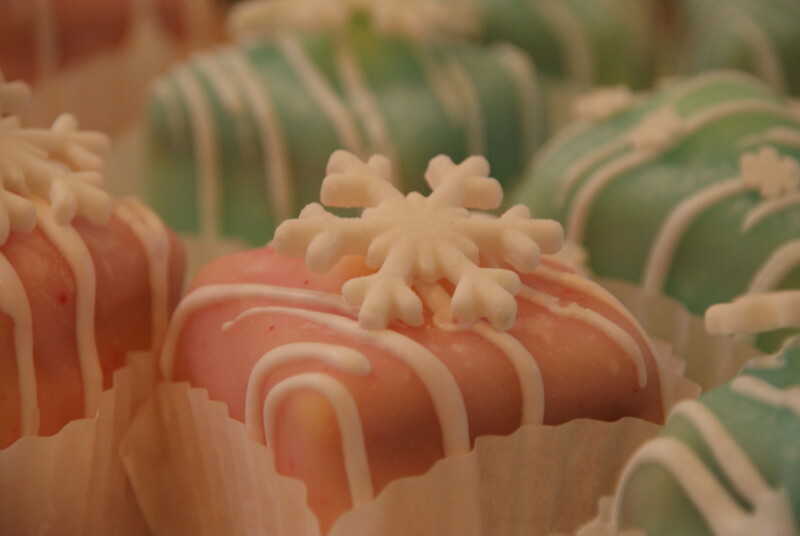 Why do cupcake cases peel? 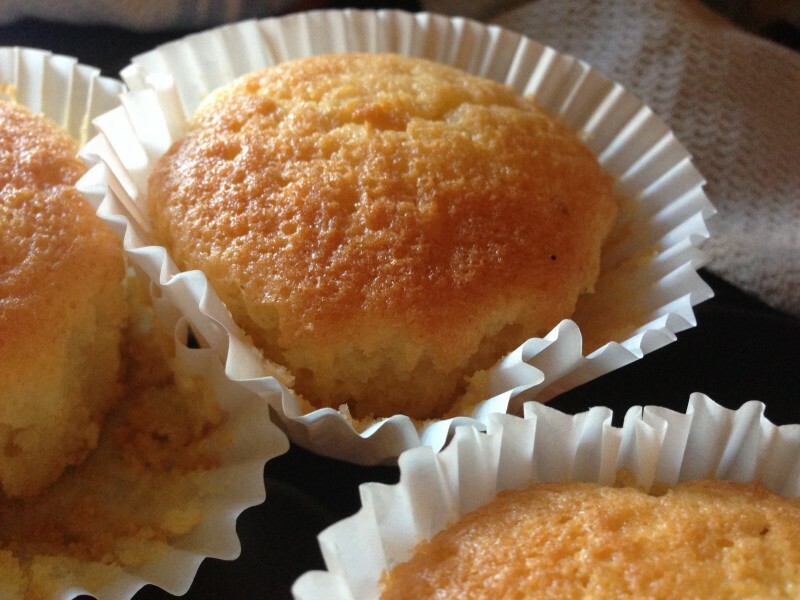 Oh the scourge of every baker – peeling cupcake paper cases! They’re fine one minute, beautifully risen golden cupcakes on the cooling rack, turn your back for a minute and they’ve made a bid for freedom with the cases sagging and splitting right the way away from your cakes. 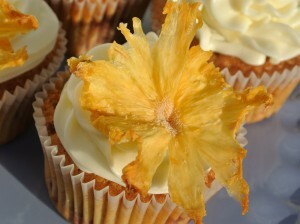 Zingy fruity cupcakes packing a taste of sunshine and perfect for adorning with your own Pineapple Flowers. Preheat oven to 160c (fan)/180c/Gas Mark 4. A Valentines treat that’s definitely got some wow factor! There’s only one thing Mr C. loves more than cake and that’s ice cream so I’ve rustled up these Chocolate Valentines hearts especially. 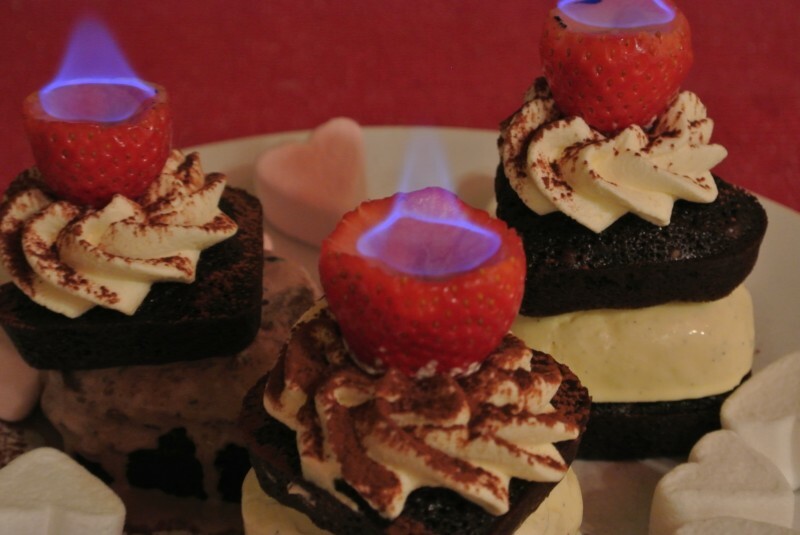 The cake and icecream is simple to do, the flaming strawberry bit is a bit faffy so think about having a practice ‘flaming strawberry’ run in advance.